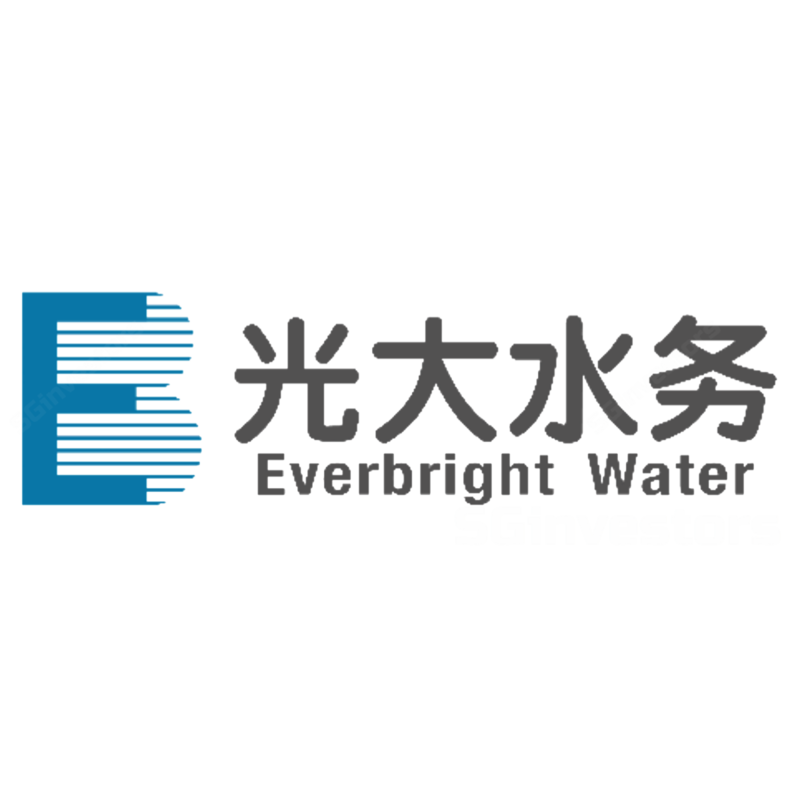 Both China Everbright Water’s 2Q18 revenue and PATMI met expectations. As at Jun-18, CEWL has a portfolio of 100 projects, 86 are operating, 7 under construction and 7 in preparatory stage. Ongoing organic growth through tariff hikes and project upgrading. The completion of Zhenjiang Sponge city project could be postponed to 2019. Expect a higher valuation when being listed Hong Kong. We tweaked up FY18e EPS to 5.0 SG cents (previously 4.8 SG cents). We lowered our target price to S$0.53 (previously SG$0.55), due to lower peers’ valuations of 10.6x (previously 11.4x), and maintained a BUY recommendation. In 2Q18, there were six waste water treatment (WWT) projects securing tariff hikes ranging from 1% to 165%, out of which four projects were due to completion of upgrading, and the rest were due to normal tariff upward adjustments. During the period, the group received a one-off HK$20.1mn retrospective tariff adjustment which was a collection of delayed payment due to the Spring Festival in 1Q18. Due to some issues on the construction of the pipeline network, completion of the project could be postponed again to 2019 (previously expected to complete by 2018). The group has been working on it and negotiating with the authority. Hopefully, it will speed up the process of inspection and construction. As of 2Q18, the total WWT was above 5mn tonnes/day. It is expected that organic growth based upgrading of the existing projects, will ramp up capacity to 10% to 20% per annum. However, it is still short of the goal of 10mn tonnes daily WWT capacity by 2020. Therefore, the group may seek more project acquisitions. The group continues to prioritise the quality of the project instead of pursuing quantity. In Aug-18, the group applied for dual listing in Hong Kong. Management thinks Hong Kong investors are more familiar with the WWT business given that a number of peers are listed there. The Hong Kong peers trade at higher price-to-book ratios, but these are in part due to higher ROEs. We tweaked up FY18e EPS to 5.0 SG cents (previously 4.8 SG cents). We lowered our target price to S$0.53 (previously SG$0.55), due to lower peers’ valuations of 10.6x (previously 11.4x), and maintained a BUY recommendation.